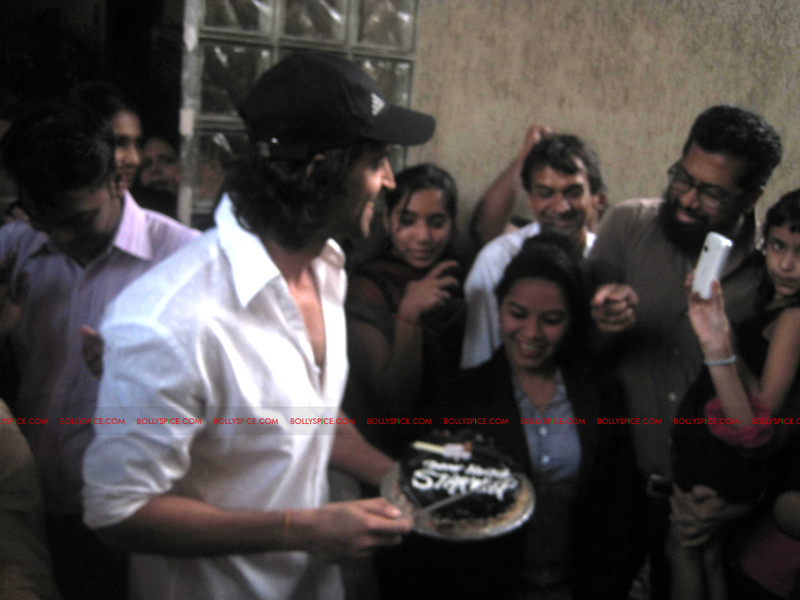 Hrithik Roshan celebrated his 38th Birthday dubbing for upcoming film Agneepath. 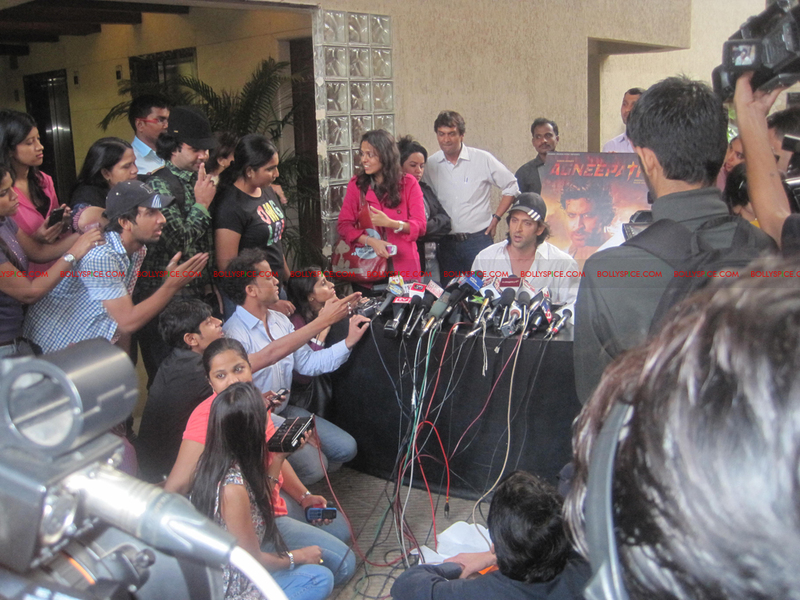 He also met with reporters and talked about Agneepath, the 12 years he has been in the industry since Kaho Na Pyaar Hai released and what the wishes from his fans and friends and family means to him. 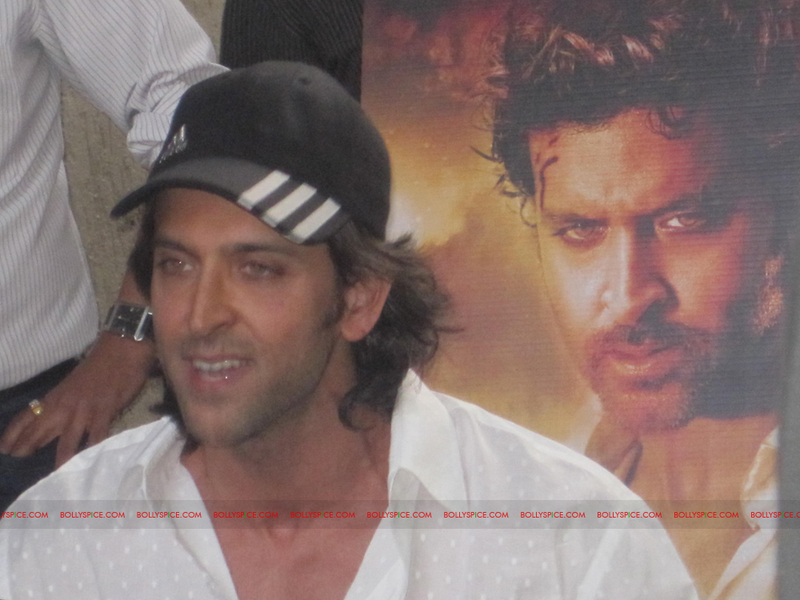 Talking about Agneepath, which he says is the hardest role he has ever done, “I wish it does well. A good response can’t be a birthday gift, but I hope it makes my Republic Day that much more special. We have worked hard on the movie,” he says. We wish him a very Happy Birthday! 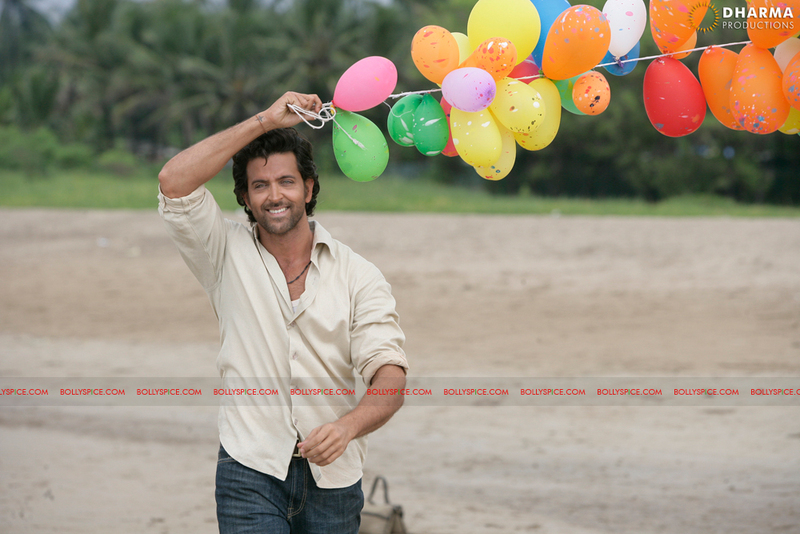 Bollywood stars also took to Twitter to wish Duggu a Happy Birthday! 17 queries in 0.584 seconds.